As I walked to the Bald Eagle nest this week I could tell something was different, even from a great distance. 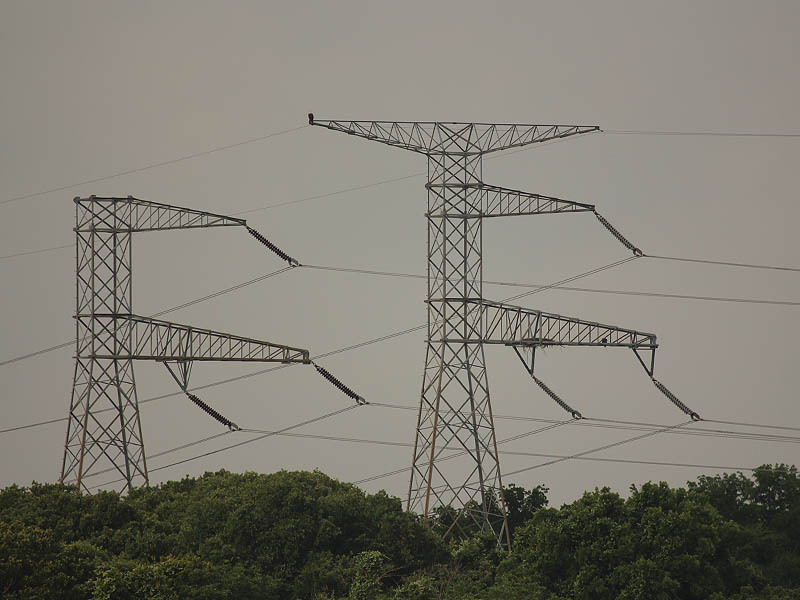 As I began my hike to the transmission tower I could see that there was at least one eagle perched in an unusual location. 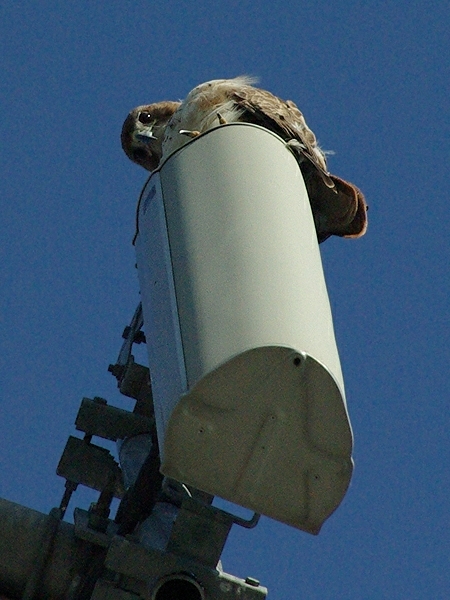 He was perched on the arm of the tower several yards/meters from the nest. 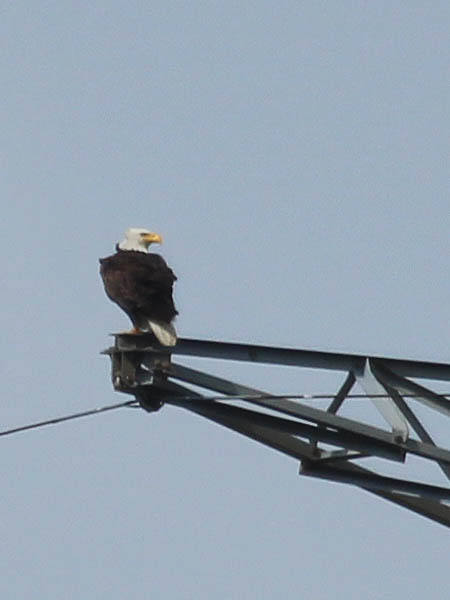 Another eagle was perched at the top of the tower. From where I stood the nest appeared empty. Drawing nearer the new situation began to reveal itself. 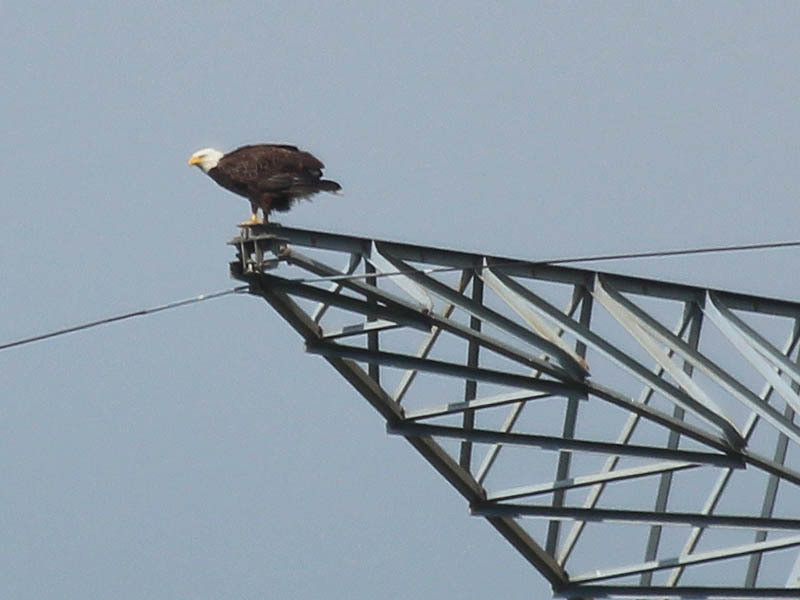 The scene as I arrived at my observation point included the adult female Bald Eagle perched atop the transmission tower, and a lone eaglet out on the arm. 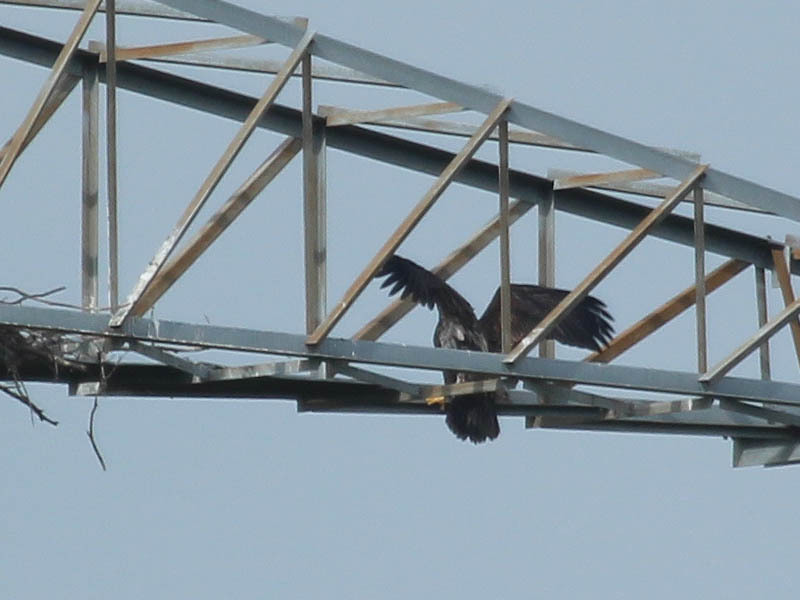 There was no sign of the second eaglet! Now, all along these eaglets have had a remarkable ability to hide themselves from view by hunkering down in the dish of the nest. I wanted to believe the first eaglet had fledged—left the nest while making his first attempt to fly—but at this point I couldn’t be sure. 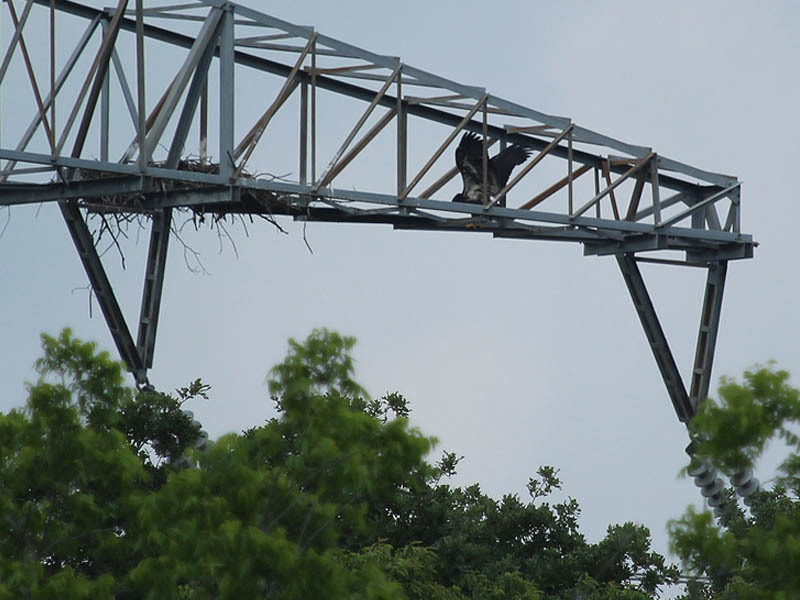 After an hour an a half of watching the remaining eaglet exercising his wings and trying to work up the nerve to leap off the tower, I was convinced. There was no sign of the second eaglet—he had fledged! 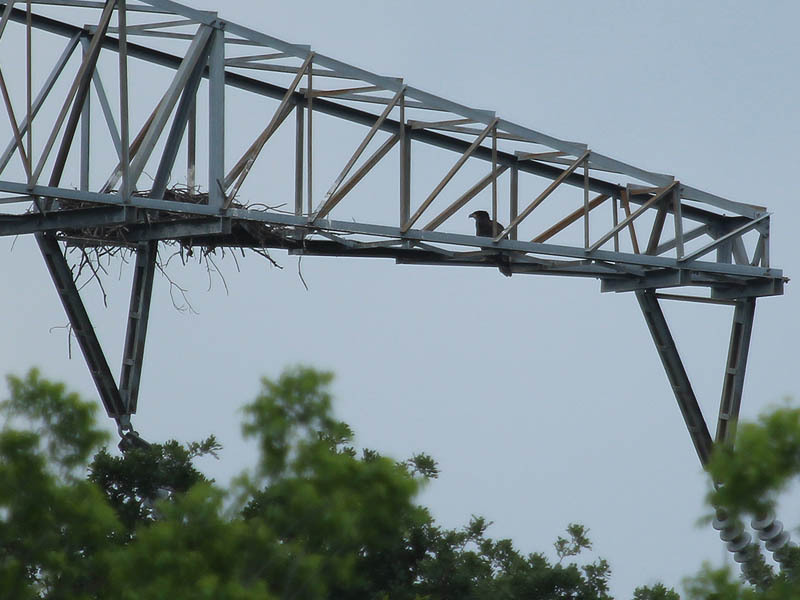 The fledgling eaglet is now likely on the ground or in a tree near the base of the transmission tower. It will probably be some time before we see him again, but he is probably well in view of the remaining eaglet, feeding his desire to fledge as well. This is a treacherous time for the eaglets. Too big to stay in the nest, but not yet competent flyers, the juveniles will spend time on the ground and will suffer through rough landings as they develop their flying skills. During this period of their lives they will be particularly vulnerable to predators and accidents. Mom eagle will do her part by keeping a close eye on the young eagles. 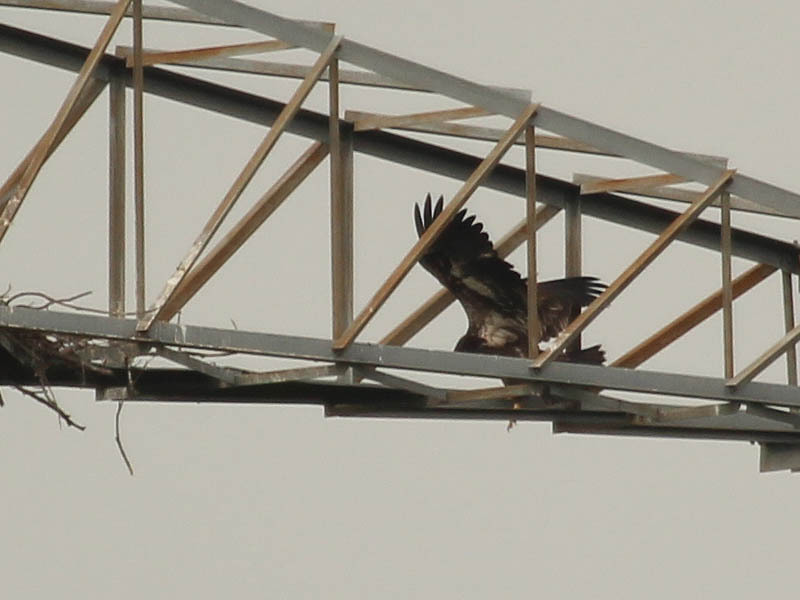 There was no sign of the adult male for the third week in a row while I was on site. of the tower, but on further inspection realized it was a black vulture instead. 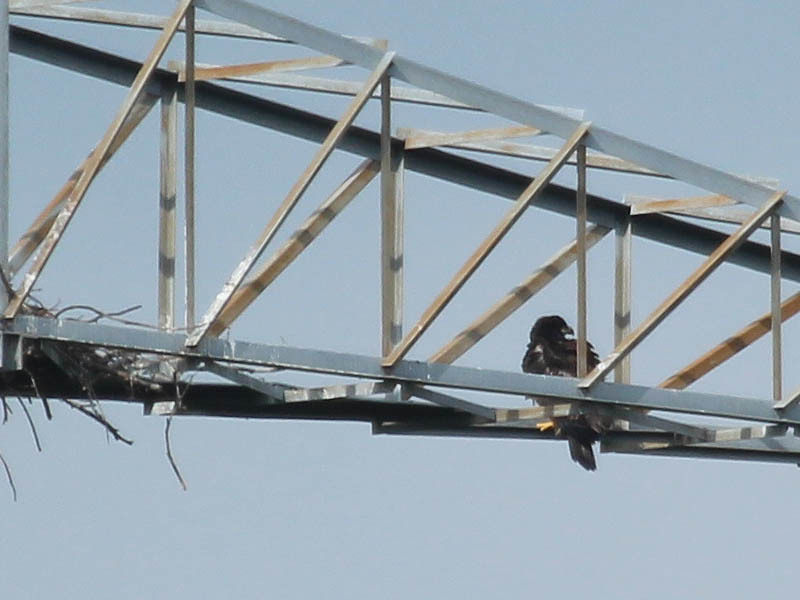 After waiting abour an hour and half the female circled and landed on the top of the tower with a small bird following and dive bombing her. She remained for an hour vocalizing and crying the whole time-partly in response to the continuing “attacks” of the much smaller bird. The constant plaintive cry was heartbreaking. 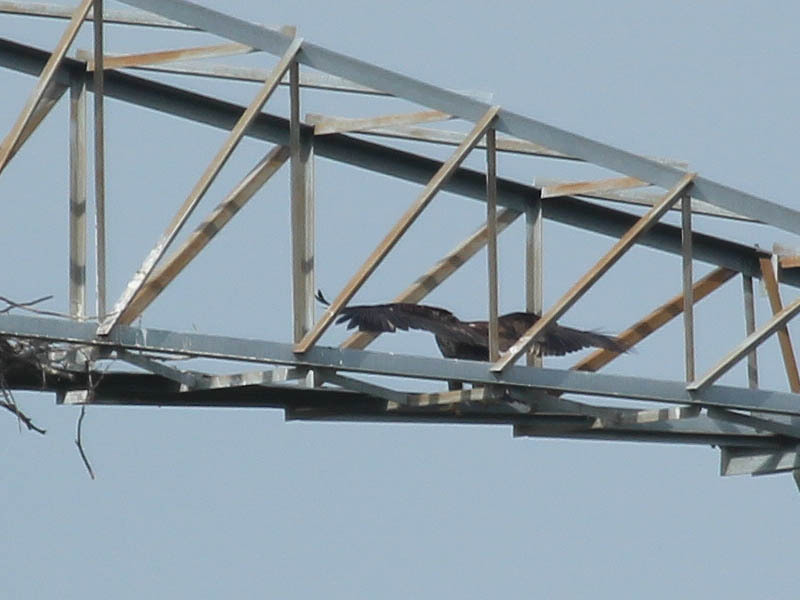 No sign of either juvenile eaglet. Its going to be interesting to see how the juveniles behave now that they have fledged. It may take them some time before they are strong enough flyers to get back into the nest… if they’re even inclined to try. The female adult has always been very vocal. 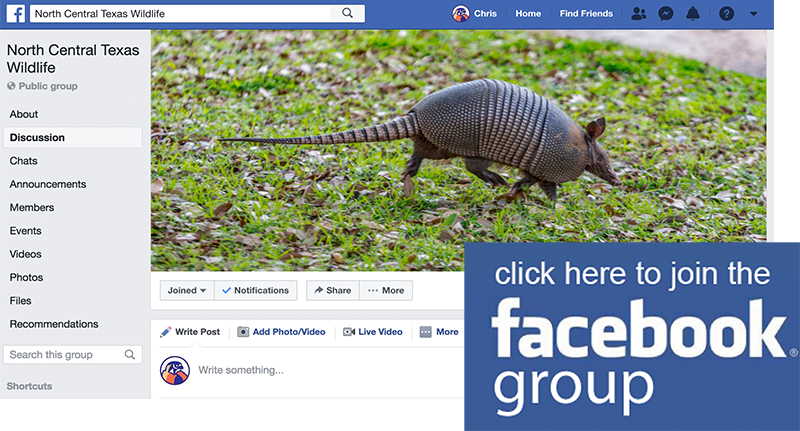 She calls out constantly… reassurance for her eaglets, maybe? Calling for assistance from the male? I’m not sure. 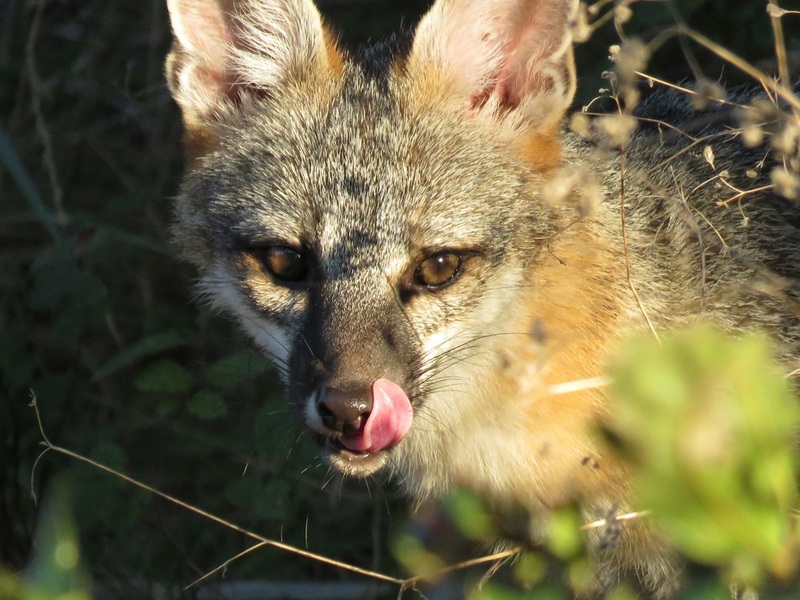 Speaking of the male, I have not seen him in over three weeks now. Not sure where he has been.